Edna was an active worker in the cause of prohibition, a supporter of everything tending to uplift and better the community, and one of America’s early leaders in the cause for women’s rights. Edna was born, August 15, 1852 in Eckford, Calhoun County, Michigan. She married William Houk in 1891. 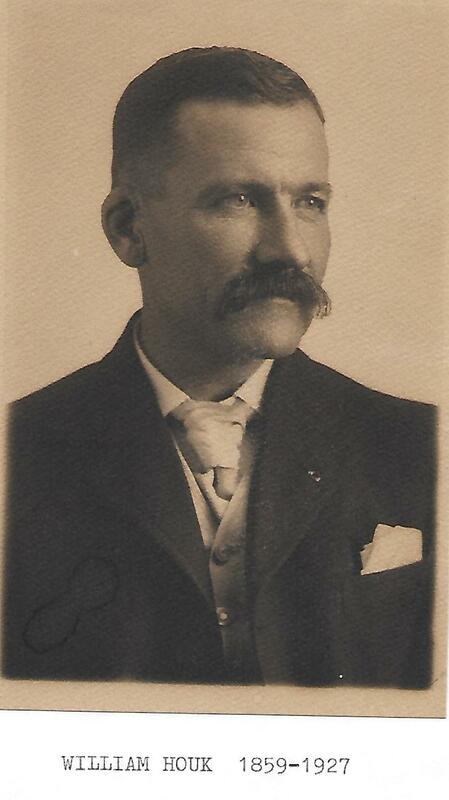 William was born in Dayton, Ohio on January 20, 1859 and died February 26, 1927 in Joplin. William and Edna had one daughter, Helen Adelaide Houk, born on September 17, 1895 in Cincinnati, Ohio. The family moved to Joplin in the late 1900’s. Helen died August 25, 1912 at the age of 16 in Joplin of typhoid fever. Edna died June 1, 1911 in Joplin of cancer. Edna had been associate editor of the Cincinnati Post and was considered one of the most accomplished journalists in the area. She was also a writer and special correspondent for a number of large newspapers and for many years was a highly valued assistant of the Scripps-McRae news service. She wrote many poems and short stories which were published in newspapers and magazines throughout the East. Shewas an active worker in the cause of prohibition, a supporter of everything tending to uplift and better the community, and one of America’s early leaders in the cause for women’s rights. William Houk (1859-1927) consolidated several mining operations into the Conqueror Zinc. Co. serving as its President and Edna as Vice President. 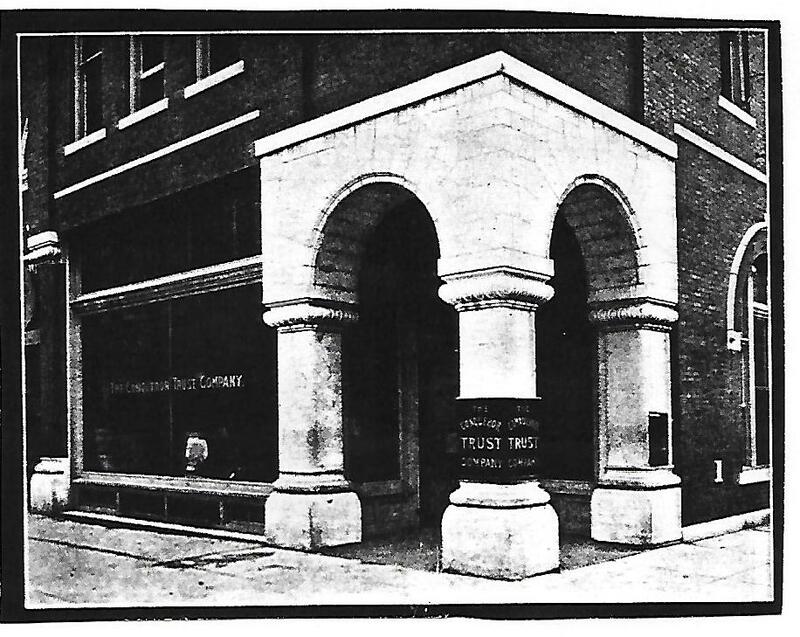 In 1905 he co-founded the Conqueror Trust Company and was elected President. 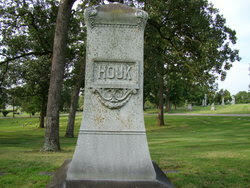 NOTE: Mr. Houk subsequently married Frances R. Hengelsberg of St. Louis after Edna’s death. To this union two daughters were born, Emily in 1913 and Edna in 1914. Edna wrote to her daughter Helen and husband William poignant letters of farewell on April 17, 1911 that survived in the family archives. Mama writes to her daughter words of encouragement days before traveling to St. Louis for her second examination. Edna wrote, “Always think of me as happy and at rest, and having lived nearly the allotted life of mankind”. Edna died 48 days later. Edna and family are interred at Mount Hope Cemetery, Webb City, Missouri. Historic Murphysburg has not been able to find a photo of Edna. Pictured is Henrietta Cosgrove, Edna’s sister. Historic Murphysburg Preservation, Inc is proud to remind our readers about two sisters committed to the betterment of the inhabitants of Joplin before women even had the right to vote! 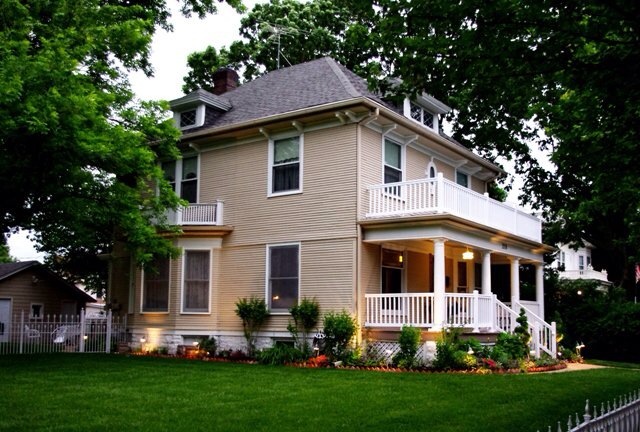 Learn more about the Women of Missouri from National Trust for Historic Preservation at Women’s Heritage Month. HMP’s mission is to implement charitable and educational activities that promote and stimulate historic awareness throughout the neighborhood. We strive to educate people about the Murphysburg Historic District and the value of historic preservation to our economy, local quality of life, as well as state and national value.